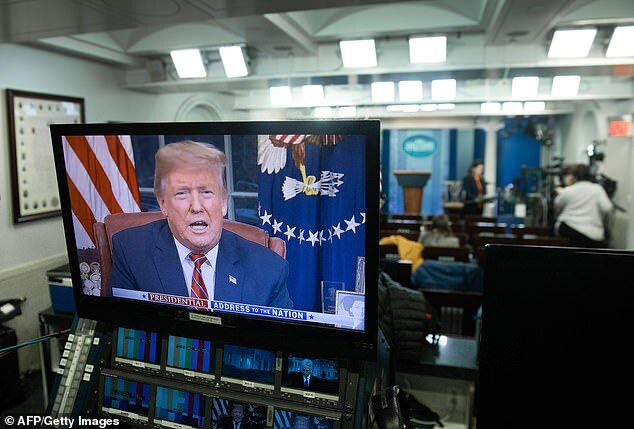 The cost of US President Donald Trump’s border wall that has caused a three-week shut-down of the federal government would amount to just 0.13 per cent of its annual spending, according to reports. The $5.7billion the president demands is a fraction of the $4.5trillion federal government budget for 2019. 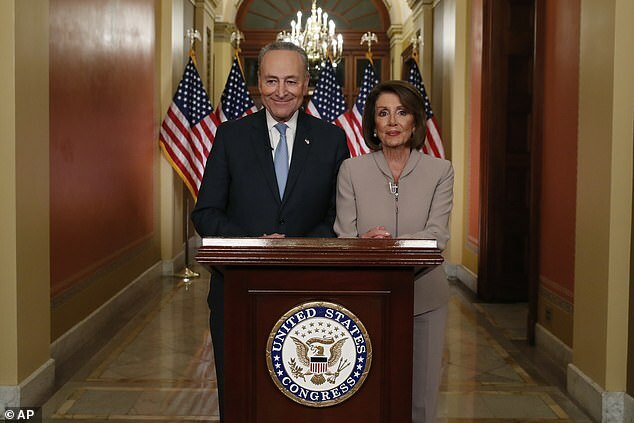 The government shutdown has now entered its 19th day, and will see Congressional Democrats head to the White House today to ask Trump to accept a bipartisan bill to fund border security without the wall. 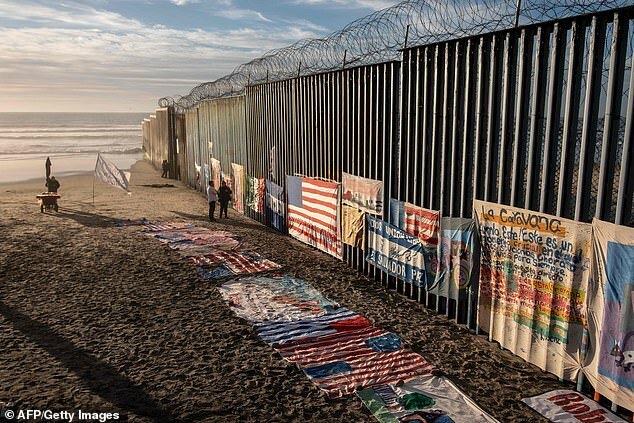 This includes physical barriers and technology along the U.S. southern border, bu does not cover the cost of building steel wall Trump has in mind. During the fiscal year of 2019, which started on October 1, the Office of Management and Budget has estimated that the federal government will spend a total of $4,509,641,000,000, pro-Trump website CNS News reports. The right-wing news website compared this to the $68.5bn they claim the federal government spent on food stamps in 2018. A cornered President Trump will hold talks with congressional leaders from both sides today, with his options running out for ending a prolonged partial government shutdown. 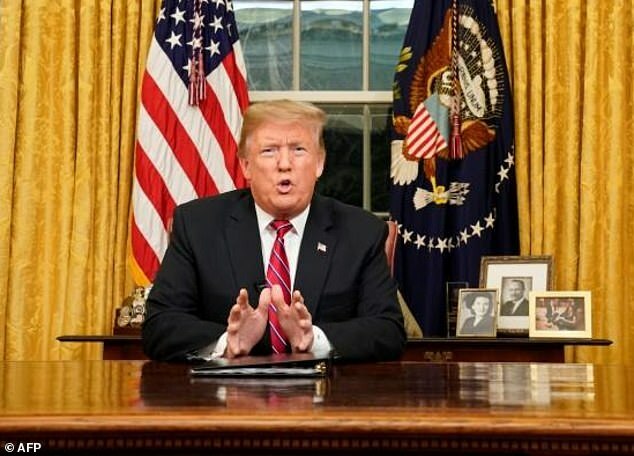 ‘We MUST fix our Southern Border!’ Trump tweeted Wednesday morning, ahead of planned meetings with lawmakers later in the day. ‘Neither side feel they can cave and not pay a terrible political price,’ Republican Senator Marco Rubio said on Fox News. ‘Unfortunately, two things caught in the middle are securing our borders, and the men and women in federal government,’ he added.